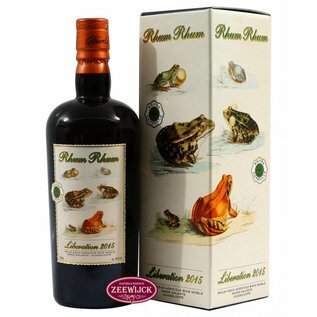 This 100% pure, artisanal rum takes its name from its “liberation” date rather than its distillation date. 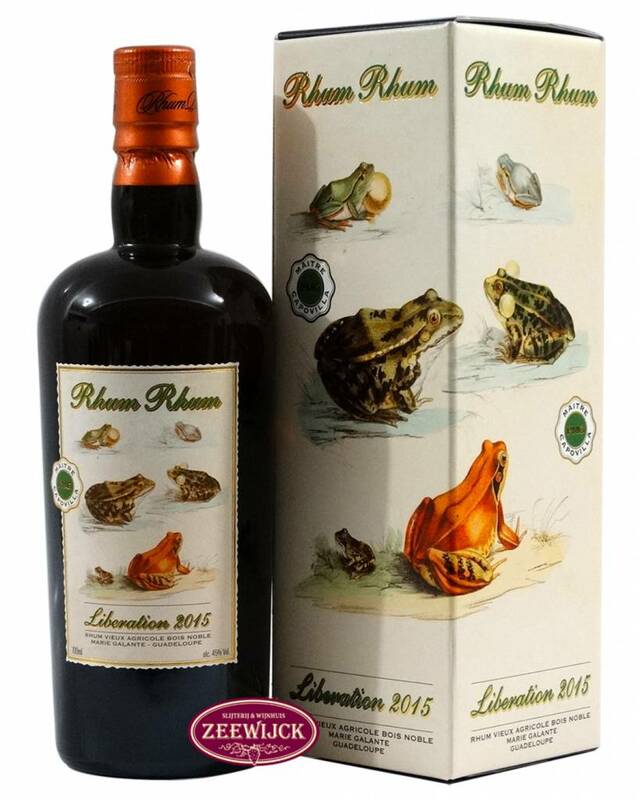 After six years maturing in Sauternes casks in a tropical climate, Rhum Rhum Libération 2015 High Proof is bottled at 45° proof. Less extreme and quite different to its near-twin ‘Full Proof ’. Distilled in small copper stills, it is fine, rich and mineral, and characterised by notes of citrus fruit, sugar cane and exotic fruit. Profile: aromatic and delicate. Exotic fruits match well with green banana and fresh cane. Nose : melodious and aromatic, its first couplet begins with rubber and green malt. Led by generous notes of banana and almond underscored by a wonderful sweetness, the Sauternes cask maturation is showcased wonderfully. Harmonic, the wood exhales a breath of new oak and cut hay. Palate : refined, delicate. On the palate, the refrain is led by exotic fruits, whilst green banana chimes in with the La. In this complex and delicate rhythm, dried herbs and fresh cane build into a crescendo on the finish. Taste...? long and generous. Sugar cane cradles the taste buds with freshness and finesse.